New guidance gives water companies greater freedom to adopt Sustainable Drainage Systems. Water UK has published a pre-implementation version of the 8th edition of ‘Sewers for Adoption’ with the expectation that the document will come into effect in mid 2019 as part of the implementation of the Ofwat Code on Adoption Agreements. The SfA8 manual sets out detailed guidance for the first time to water companies in England and indicates that most compliant SuDS components will be adoptable by water companies, once the document comes into effect. 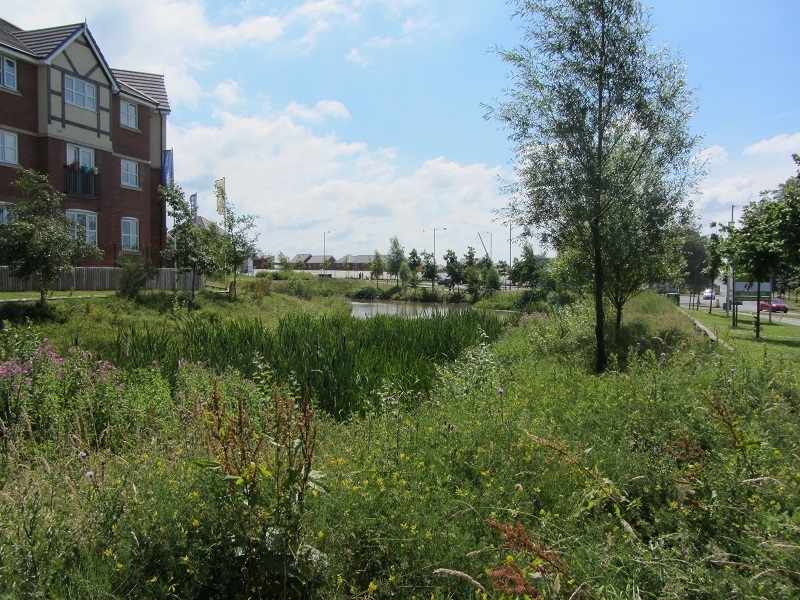 The guidance represents the latest thinking in best practice SuDS design, following extensive consultation with a wide range of stakeholders, and led by a steering group chaired by Professor David Balmforth.